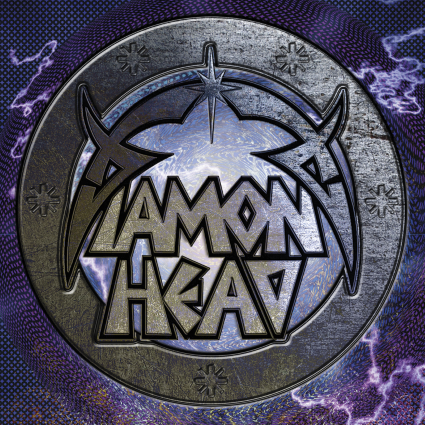 Iconic heavy metal band DIAMOND HEAD today confirms June 3 as the North American release date for their new, self-titled album. Recorded at Vigo Studios in Birmingham, the album is the first to feature new vocalist Rasmus Bom Andersen and ends an eight-year silence for the New Wave Of British Heavy Metal (NWOBHM) legends. Direct pre-orders for the album will launch shortly. So far I am really digging the hard living charge of “Our Time Is Now” the best. Eleven songs were selected in the end for the album; all mixed by Dave Nicholls and mastered by John Davis at London’s Metropolis.